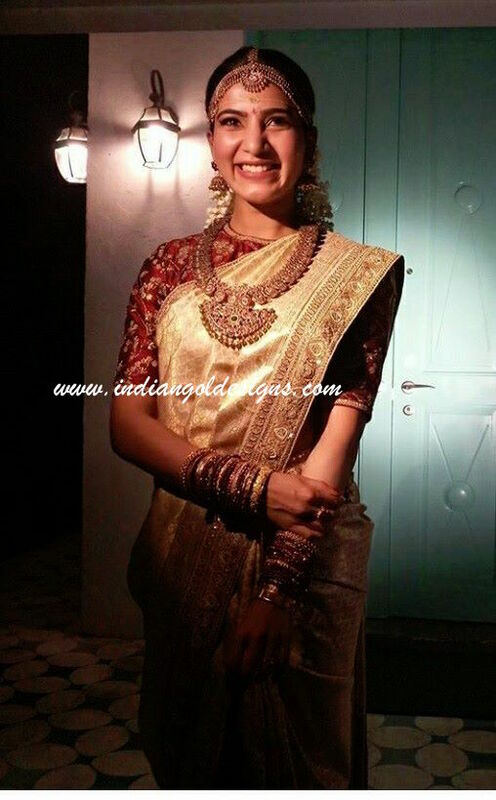 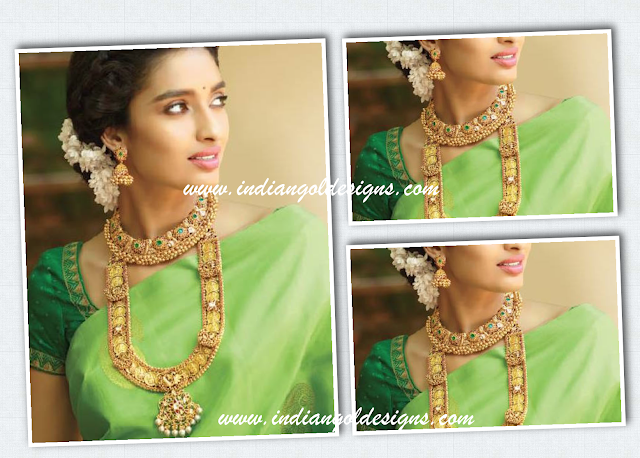 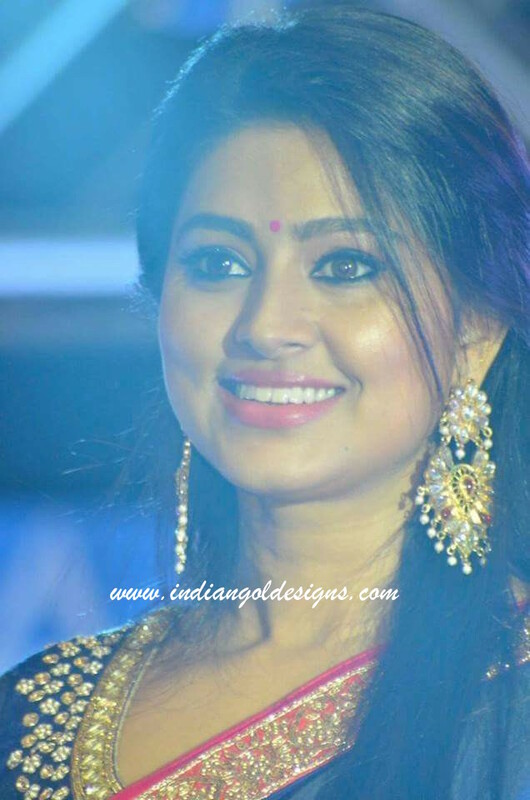 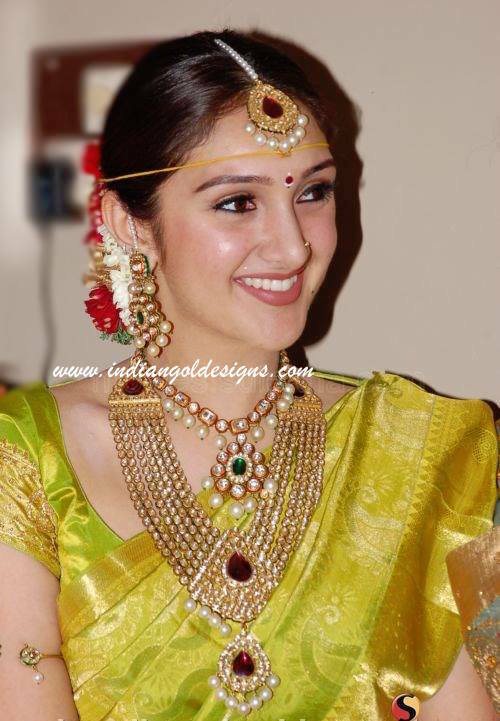 Checkout srija in 22k gold traditional bridal jewellery. 22k gold gemstone studded necklace paired with pearls long haar , maang tika and bangles. 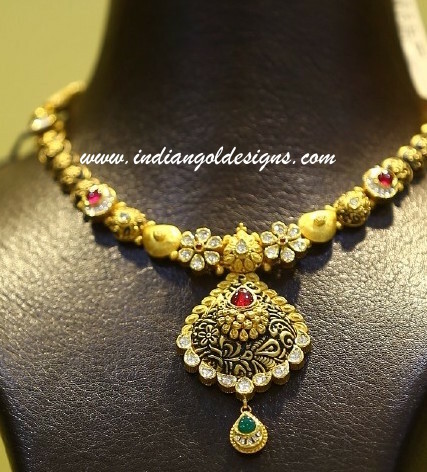 Checkout 22k gold kundan bridal jewellery from khazana jewellers. 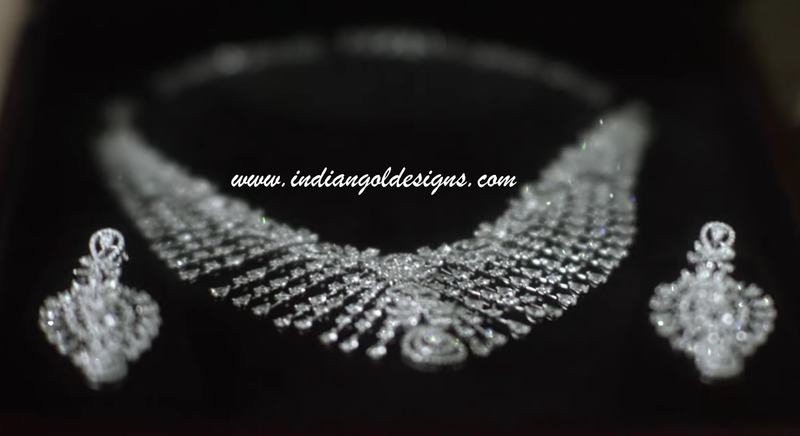 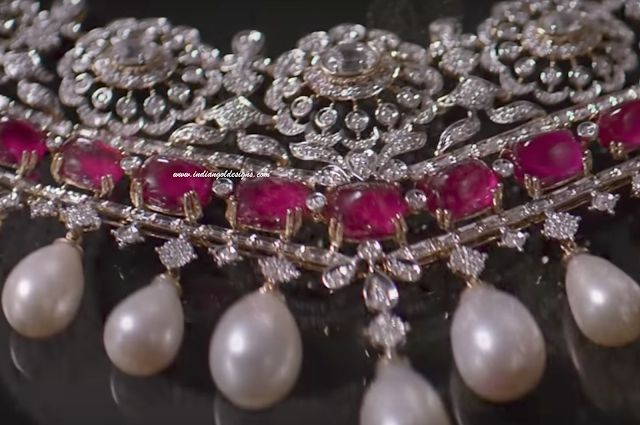 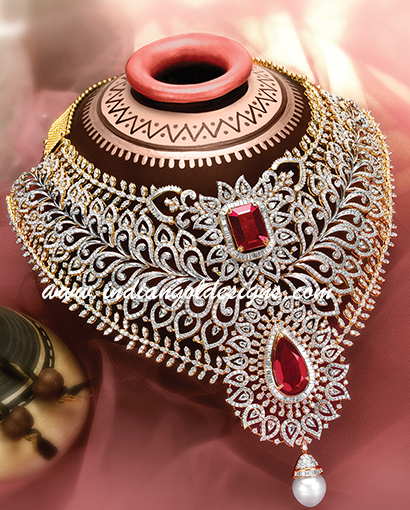 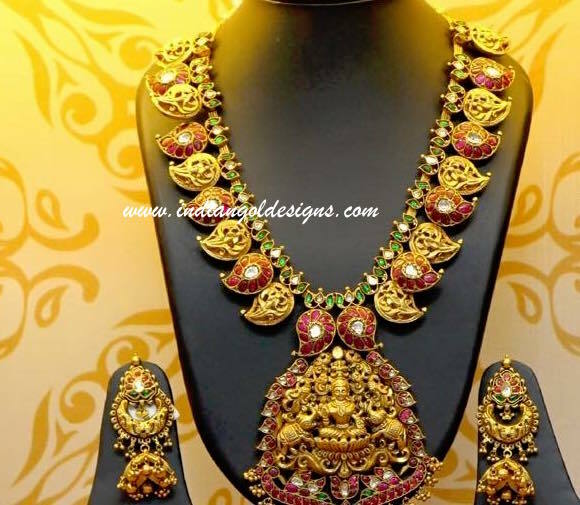 Checkout 22k gold diamond bridal necklace studded with rubies and with pearl drop from GRT jewellers. 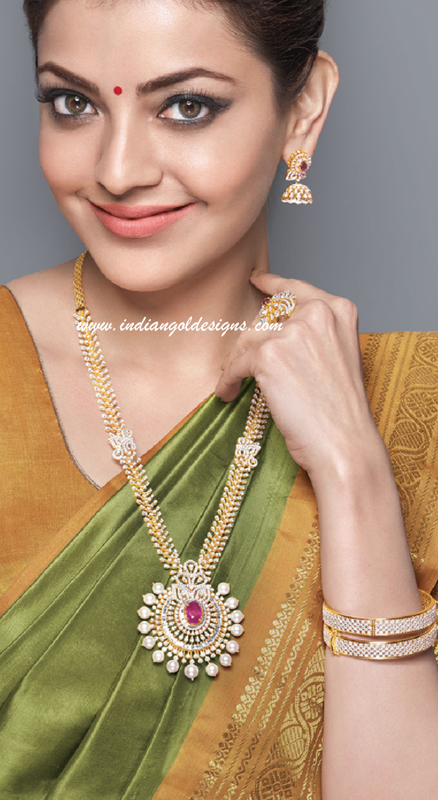 checkout 22k gold necklace with pearls and with fusion finish pendant and paired with matching earrings from Kalyan Jewellers. 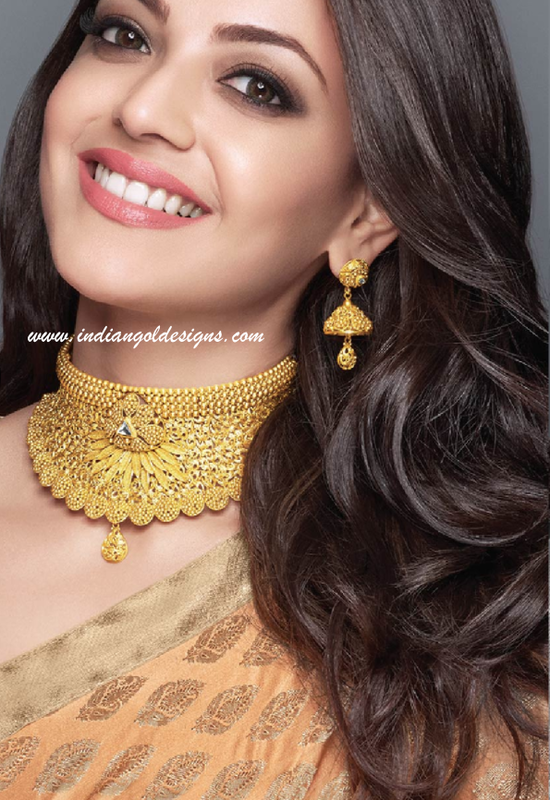 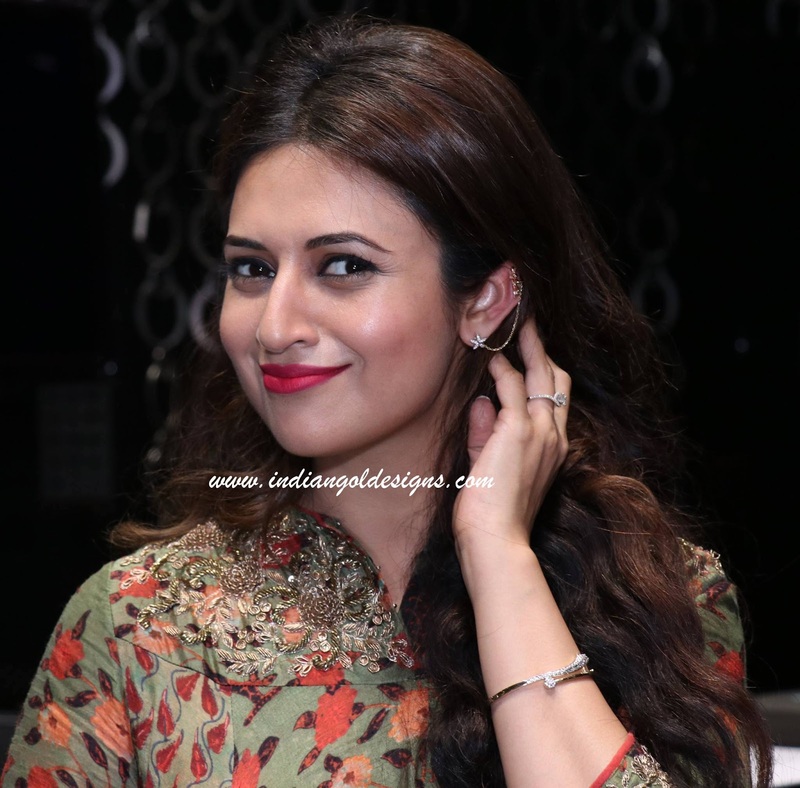 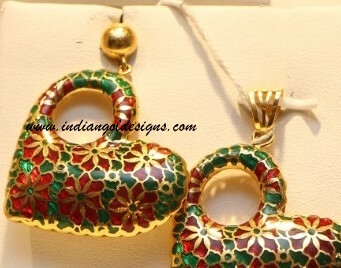 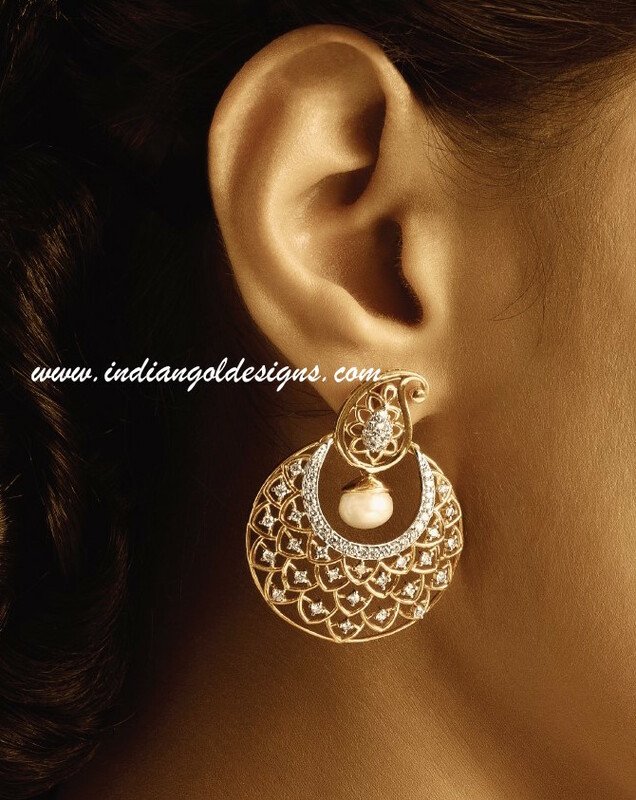 Checkout kalyan jewellers 18k gold diamond designer earrings. 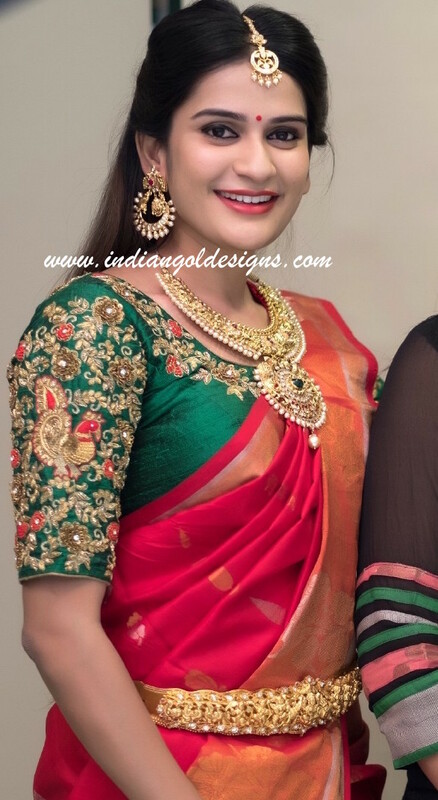 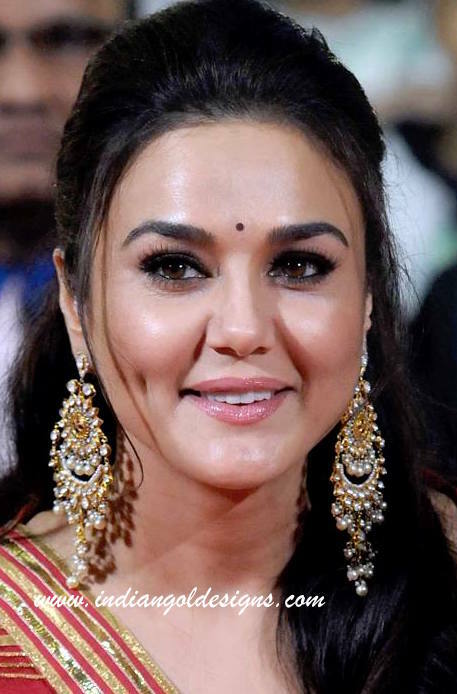 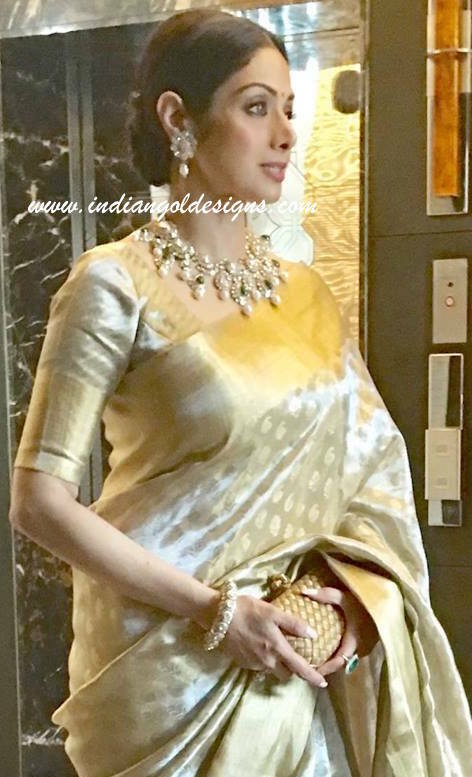 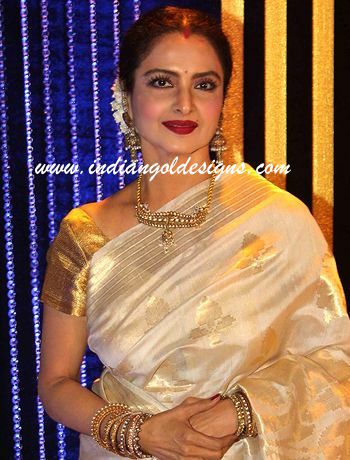 Checkout trisha in 22k gold necklace with pearl drops and paired with matching earrings and bangles. 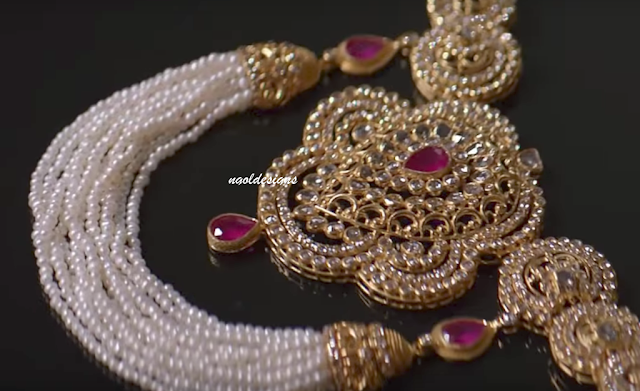 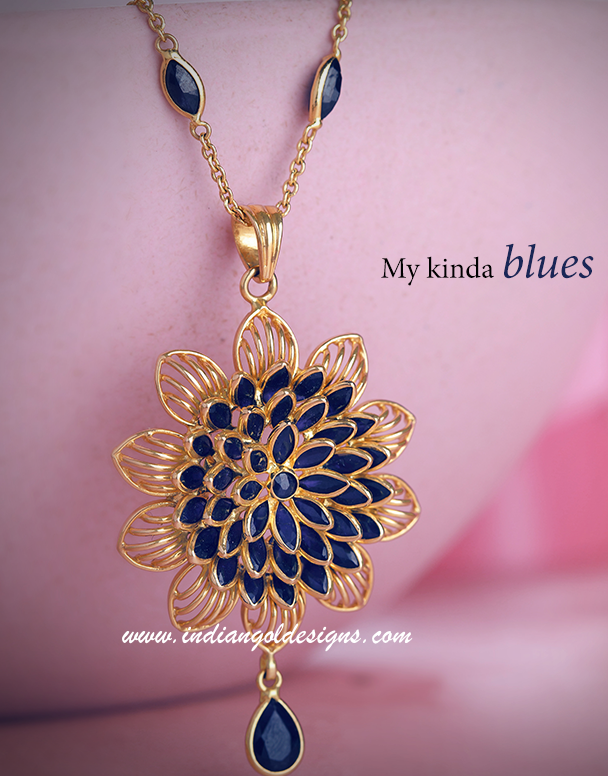 Jewellery from NAC jewellers. 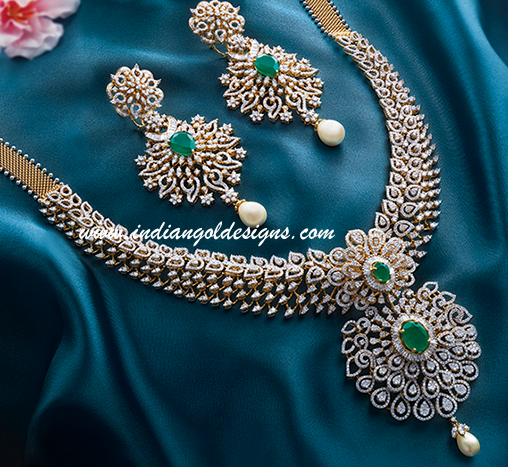 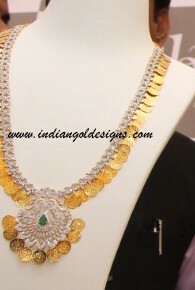 Checkout 18k gold designer diamond necklace studded with emerald and with pearl drop and paired with matching earrings from GRT jewellers. 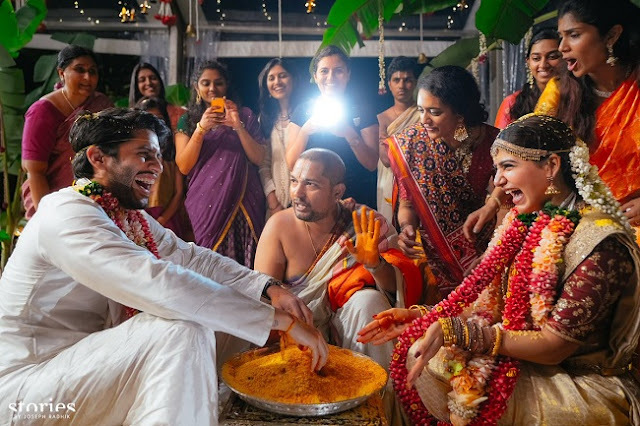 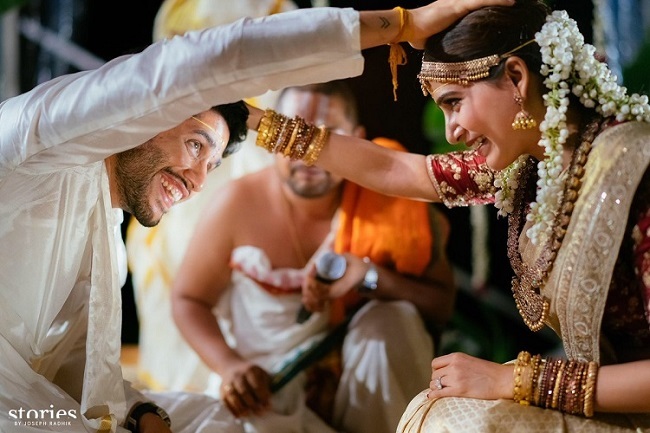 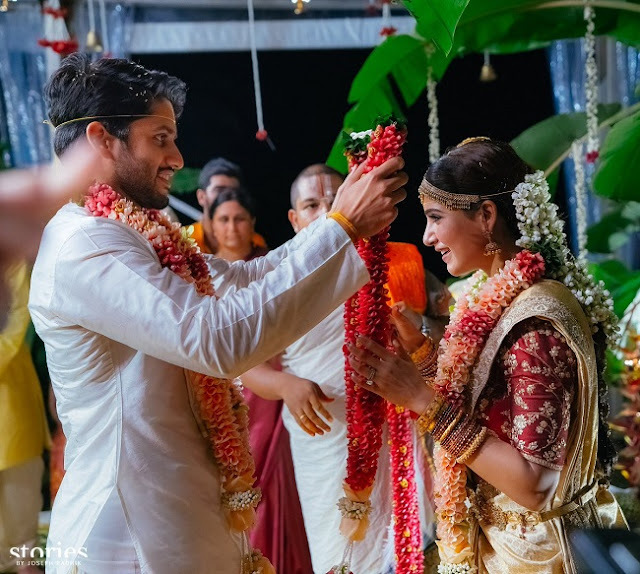 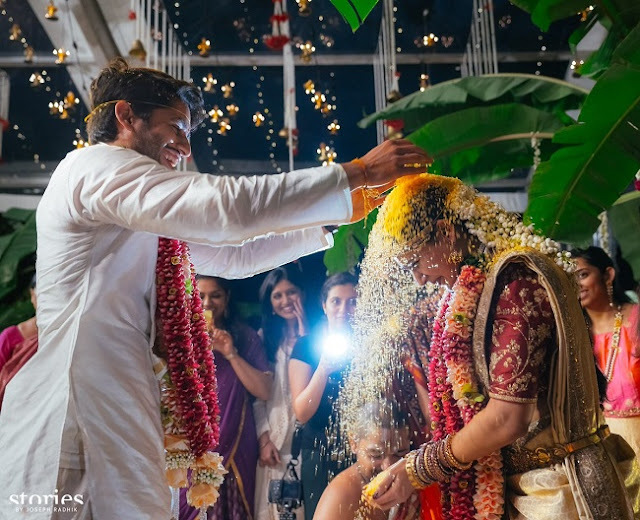 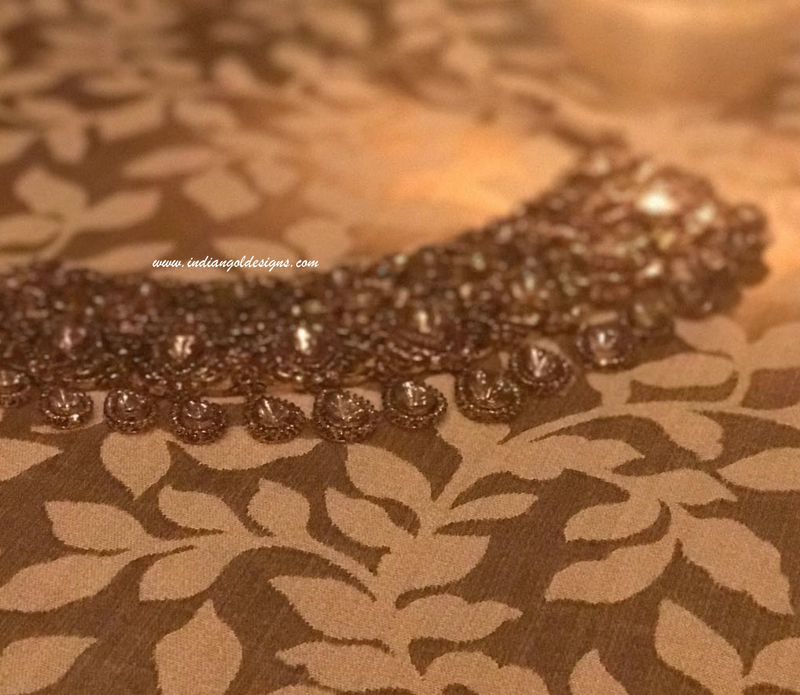 Checkout samantha bridal jewellery from NAC Jewellers. 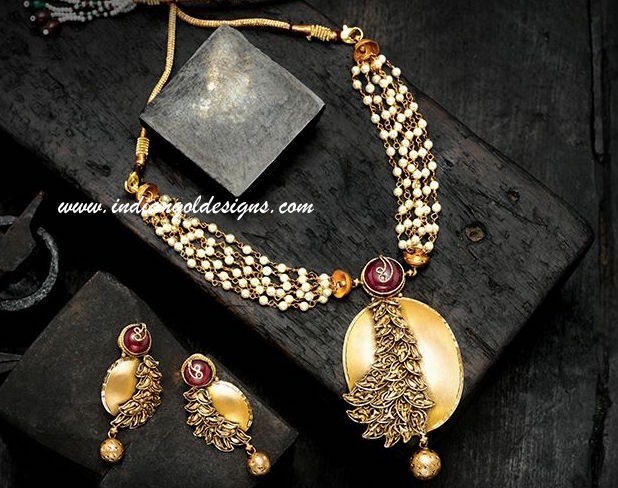 22k gold heavy mango mala long haar paired with jhumkas and head jewellery. 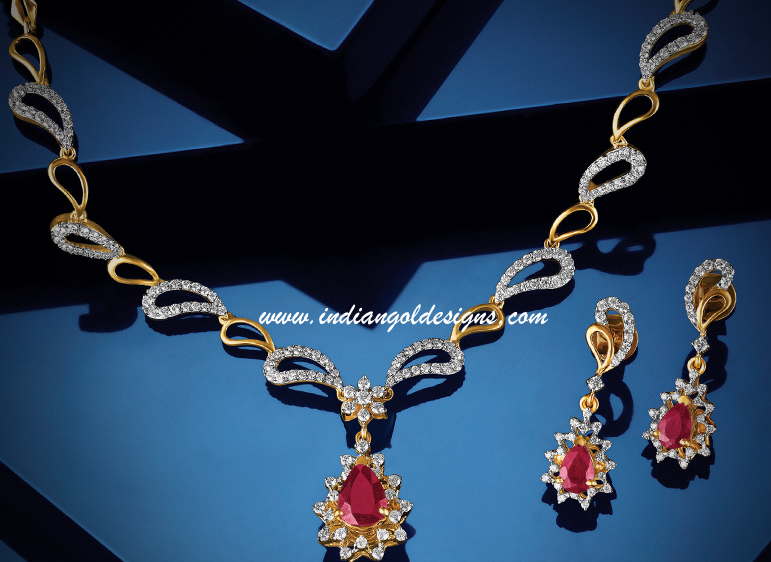 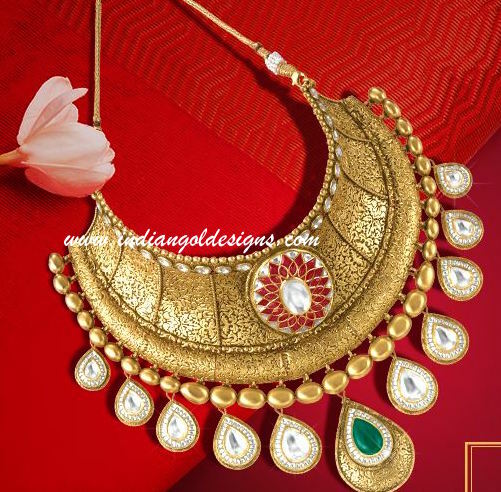 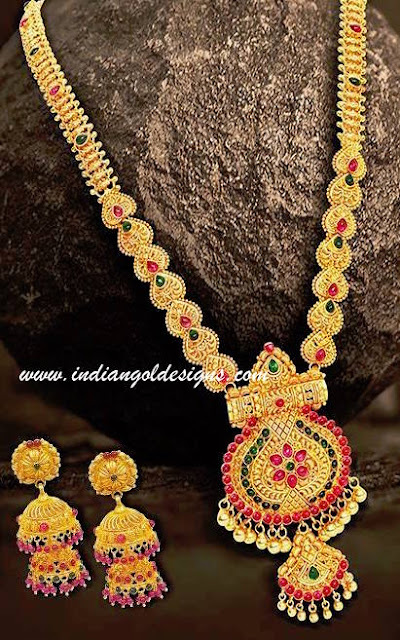 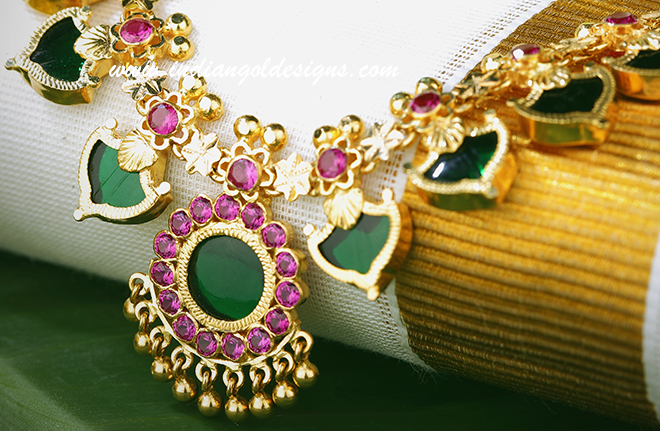 Checkout 22k gold simple diamond necklace studded with ruby and paired with matching earrings from kalyan jewellers.